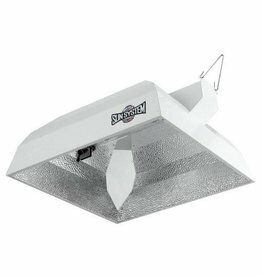 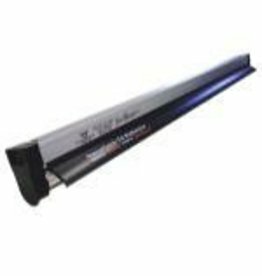 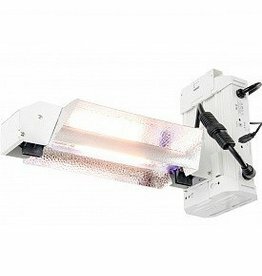 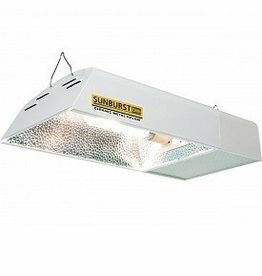 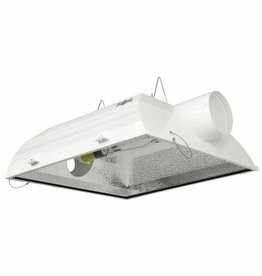 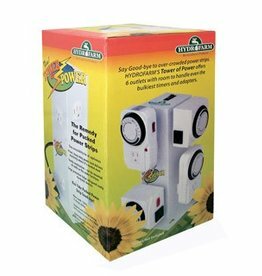 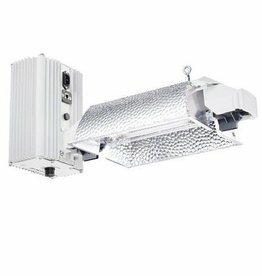 We carry full grow fixtures for HID, LED and Double ended systems. 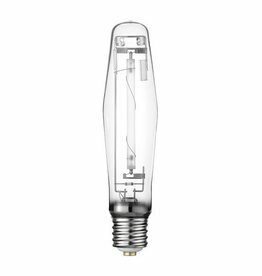 Bulbs from top brands like Hortilux & Ushio. 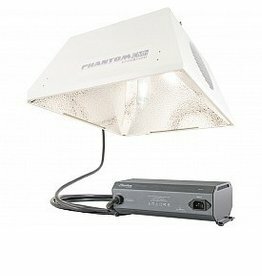 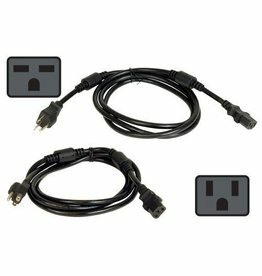 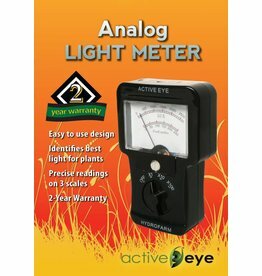 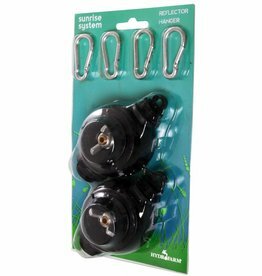 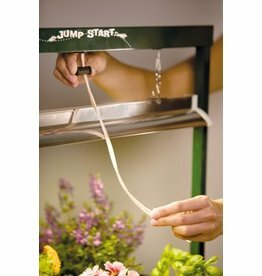 And accessories to help you get your grow room going. 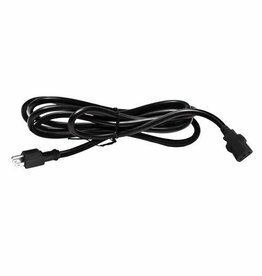 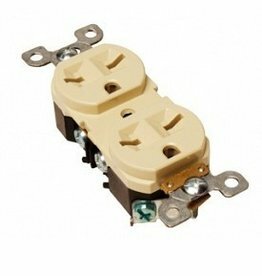 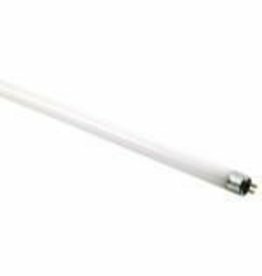 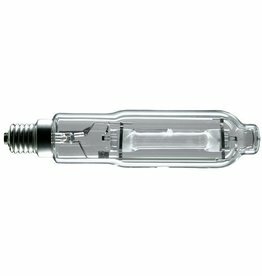 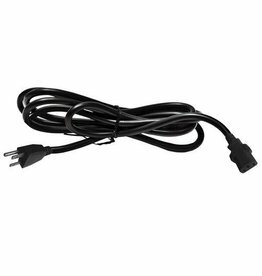 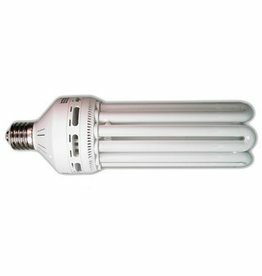 These high-quality T5 HO lamps are excellent for all indoor gardening applications. 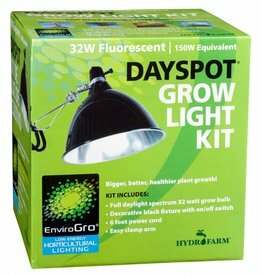 Use the color of your choice for the growth phase of your plants. 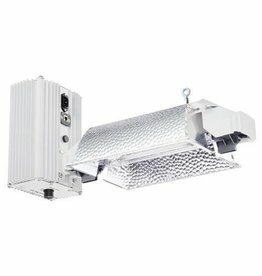 Mix and match for a full spectrum effect. 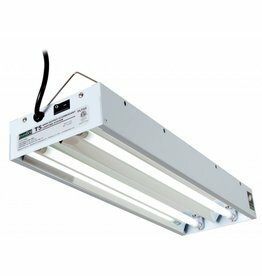 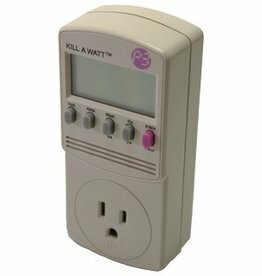 For use with T5 HO fixtures.